Behaviorally challenged dog, needs very experienced owner! At about 2 years old, Kitana would do best with no other dogs in the home, although she can be around them. She cannot live in a home with cats or small children. Kitana is crate trained and leash trained. 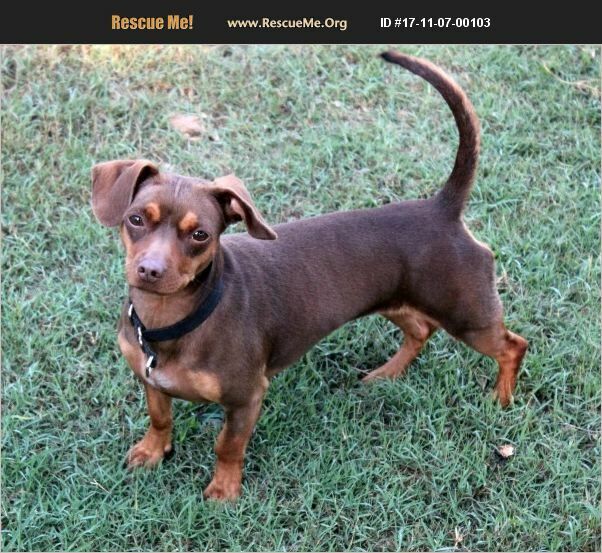 She has a lot of drive and energy and would be great at agility training. She is a very smart and affectionate girl, but she needs a 'drill sergeant' type owner who is very routine and strict with her for her to thrive in a home.